On this French version of Becoming More Like Alfie, the B-sides are 'Becoming More Like Alfie' plus two tracks from the Alfie B-sides. 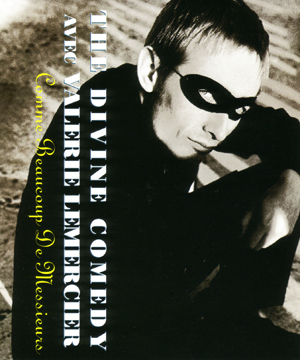 The single was released exclusively in France to promote The Divine Comedy's Casanova on the one hand and Valérie Lemercier's attempt at singing on the other. The song features none of their albums. There has been a video of the song.